We’re Ann and Steve Finnemore, owners and therapists at Getting You There. We work with our clients to help them become physically and mentally healthier and more successful. Our commitment to continuous learning ensures that we stay at the forefront of methods to help you become fitter, calmer and more able to step into the future life that you want. Our own experience of the impact that stress and other health problems have on both the direct sufferers and the people around them, led us to re-train in order to set up Getting You There in 2008. 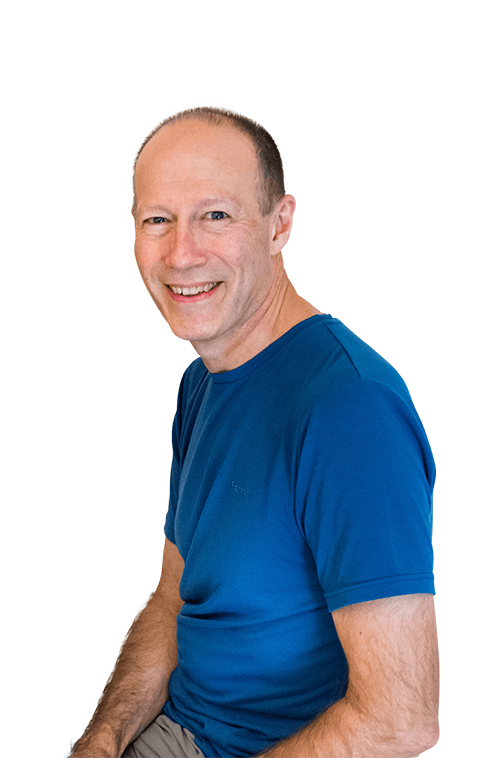 Steve trained in advanced bodywork therapies and Ann trained in coaching, hypnotherapy, NLP and nutrition. At Getting You There you can access effective physical therapy and behaviour change work, tailored to your needs. 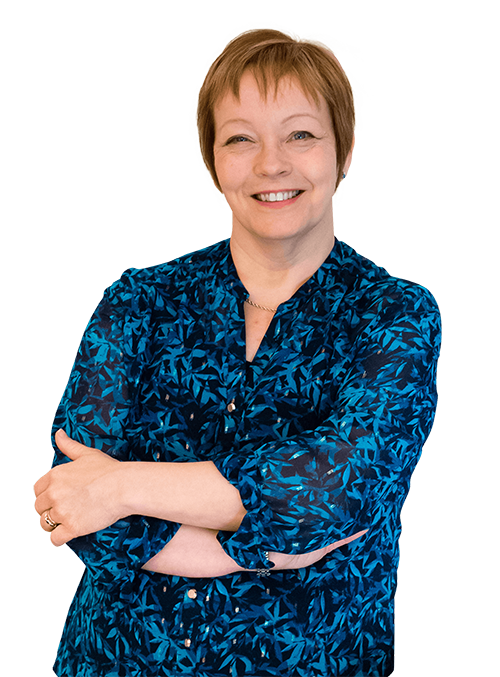 Our services include: remedial massage therapy, advanced myofascial release therapy, hypnotherapy, life and career coaching and stress management.